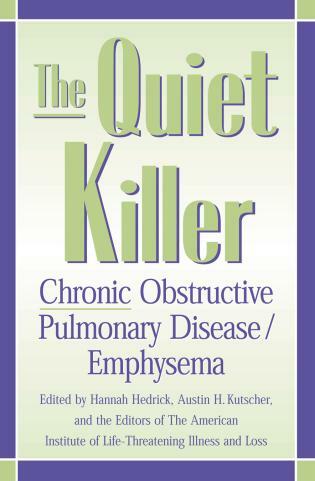 The Quiet Killer opens the door into the often unpublicized world of emphysema and Chronic Obstructive Pulmonary Disease (COPD), offering new hope and insight for sufferers and their loved ones. COPD/emphysema, the fourth most common cause of death, is this nation's most rapidly growing health problem. 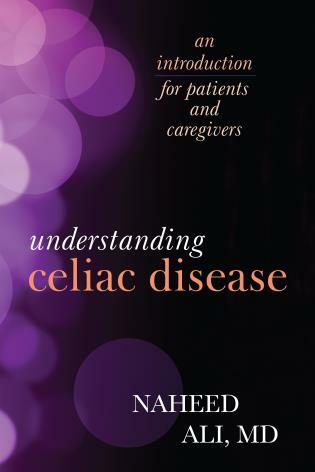 Chapters written by medical professionals, caregivers, and family members combine to provide an important resource for the medical practitioner. Information is included on the growing options available for COPD sufferers. The Quiet Killer also discusses managing the advanced stages of the illness as well as palliative care and end-of-life issues. It includes information about living with mechanical ventilation, as well as nontraditional approaches to COPD treatment, hospice care, and patient advocacy. The American Institute of Life-Threatening Illness and Loss, a division of The Foundation of Thanatology, was established to promote improvements in psychology and medical care of critically ill patients. It is a public, nonprofit organization based at Columbia-Presbyterian Medical Center in New York and is directly affiliated with professionals in numerous medical and psychological fields, making it the only organization of its kind. This valuable research-based resource provides a wide array of information in one handy volume. It will be a welcome addition to medical and hospital collections.